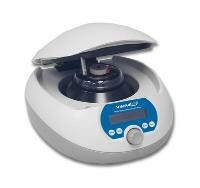 The compact, affordable VWR High Speed Microcentrifuge is capable of high speed performance up to 15,500 rpm. 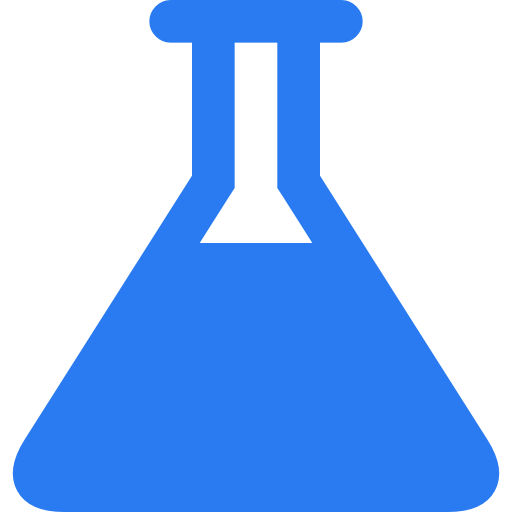 Time and speed settings are easily adjustable on a large LCD display and the speed can be set or viewed in rpm or rcf (relative centrifugal force). A safety imbalance mechanism is designed to stop the centrifuge if started out of balance and a locking lid cannot be opened unless the rotor has come to a complete stop. Other features include fast acceleration and deceleration (11 seconds), and reduced temperature buildup within the samples, even for extended runs at the maximum speed. The rotor also includes a convenient snap-on plastic lid for reducing the risk of contamination.